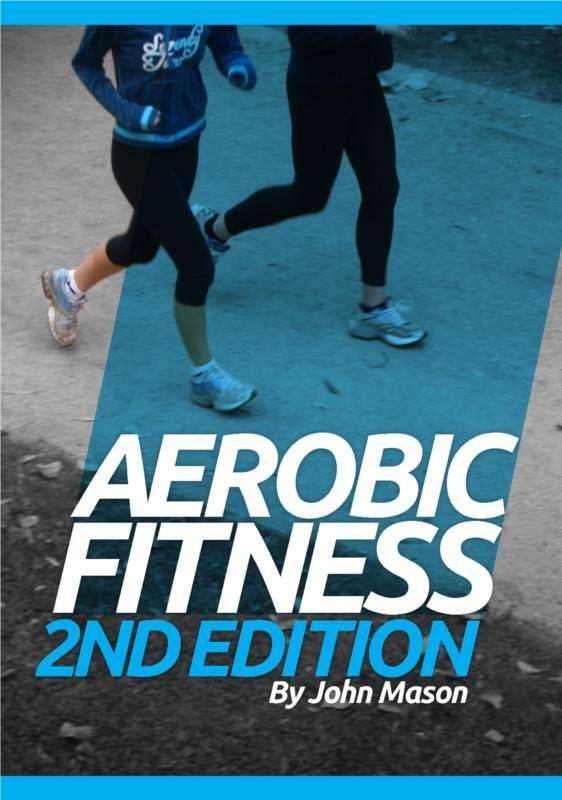 This book will assist the reader to generally improve their aerobic fitness levels and overall health. It looks at equipment, facilities and current trends within the fitness industry, including fitness testing, exercises, programming and safety. The reader will also learn about the body and its functions, enabling them to educate others to reach their aerobic potential. Like this book? You might also be interested in ACS Distance Education's correspondence courses here.